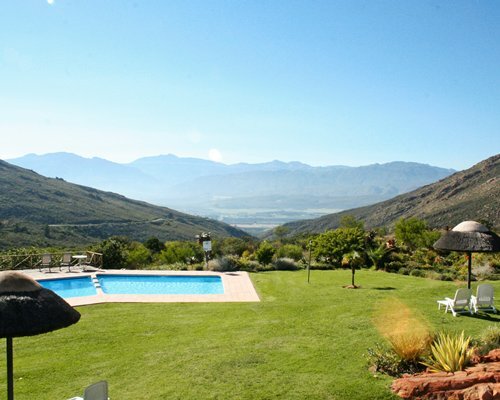 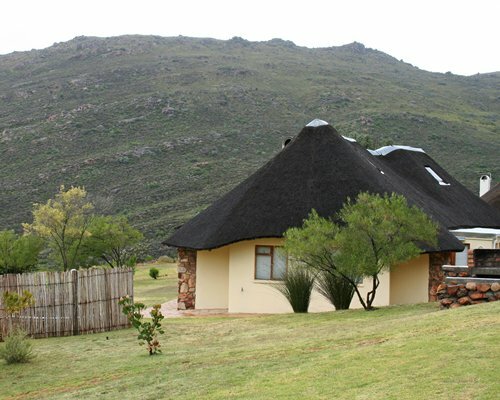 THE LUXURIES UNITS ARE BUILT OVERLOOKING THE CEDARBERG MOUNTAIN RANGE. 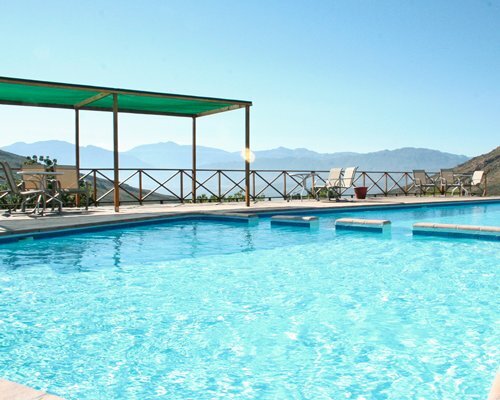 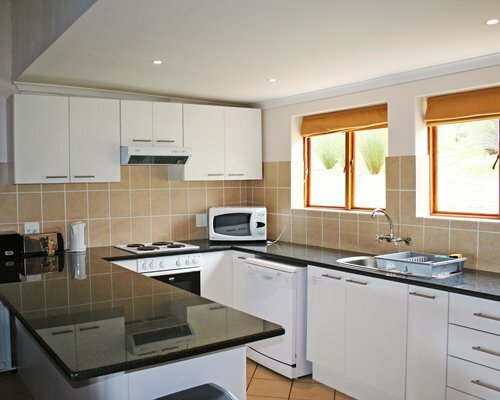 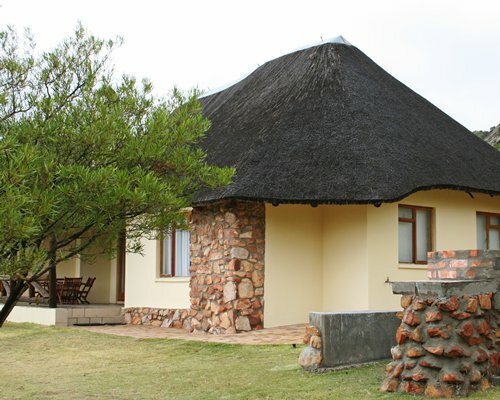 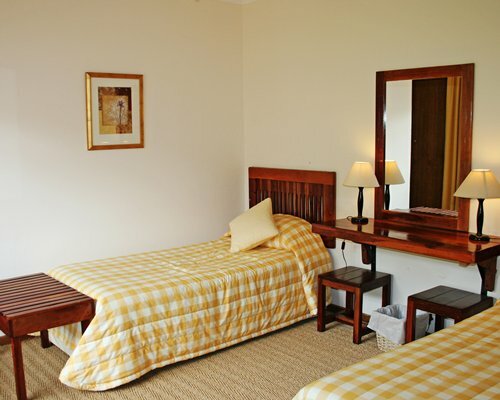 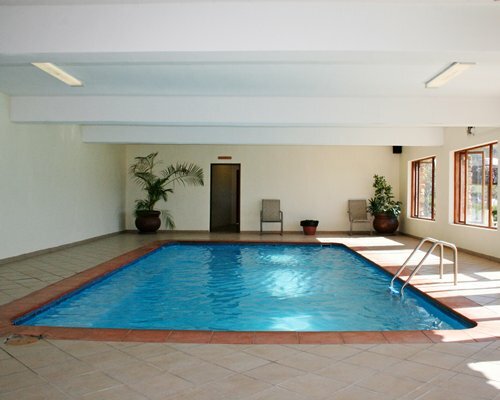 EACH UNIT IS FULLY SELF-CATERING AND HAS A LOUNGE AREA EQUIPPED WITH A TELEVISION AND FIRE- PLACE FOR RELAXING. 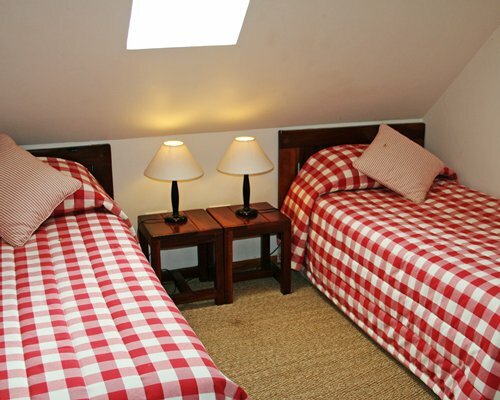 BOTH BEDROOMS HAS AN EN-SUITE BATHROOM WITH SHOWER PERFECT FOR TWO COUPLES HOWEVER, A THRID COUPLE IN THE LOFT WILL HAVE TO SHARE AN EN-SUITE BATHROOM. 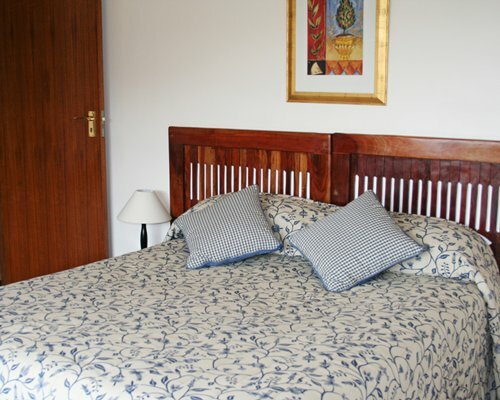 THE MAIN BEDROOM HAS A QUEEN SIZE BED, 2ND BEDROOM HAS 2 SINGLE BEDS AND THE LOFT AREA HAS 2 SINGLE BEDS. 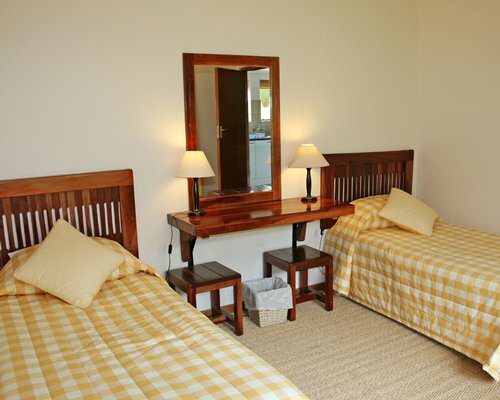 EACH UNIT HAS ITS OWN PRIVATE BARBAQUE AREA. 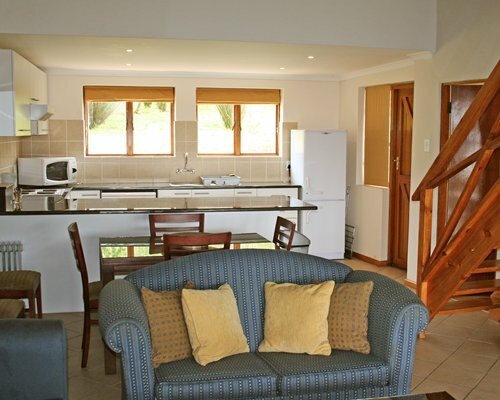 ACCESS TO THE LOFT AREA IS VIA A WOODEN STAIRCASE AND IS NOT SUITED FOR PEOPLE WITH WALKING DIFFICULTIES.